To promote among its residents a sense of pride and belonging which will sustain the neighborhood as a valued place to live. To protect the houses within the District from demolition by any project using federal funds. To focus attention on the architectural styles and workmanship of craftsmen who, in days gone by, made the house, a work of art. 1895 Period of greatest residential construction. 1930 Astor is architecturally very similar as it is today. 1970 Young couples begin to buy homes and renovate and restore. 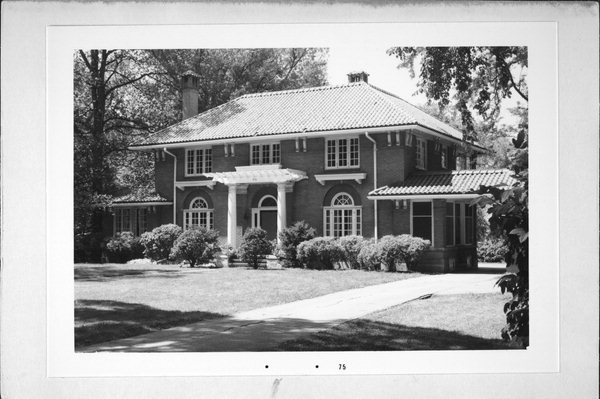 1980 Astor is designated as a Historic District and placed on the National Register of Historic Places. Learn more about the history of the neighborhood by visiting the Hazelwood Historic House Museum located right in our neighborhood. 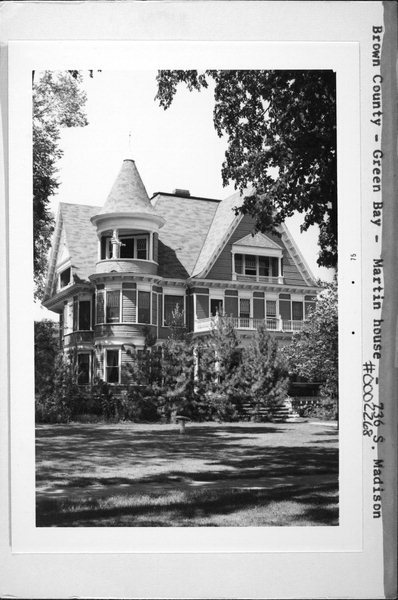 If you're looking for more information on a property, a great place to start is searching the database at the Wisconsin Historical Society Website. Take a look at some old Newspaper Clippings from the 1970’s.